Specialist solutions for Fire & Rescue Services, Ambulance HART (Hazardous Area Response Teams), Police, Tactical & Special Operations. 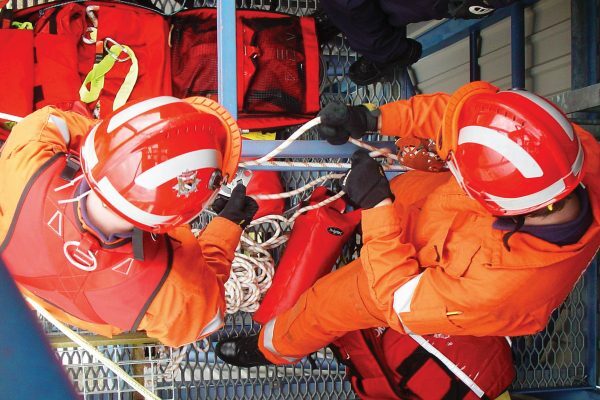 heightec have manufactured specialist equipment for the emergency services for over 20 years. Our award winning Phoenix rescue harness, designed in collaboration with the UK Fire Service was launched in 1997. It continues to be the most popular harness in the UK Fire Service. Our latest Emergency Services brochure brings together our comprehensive range of products, offering a host of new features on our established designs but some exciting new innovations.